i'm drawn to color, much like 'beautiful women instinctively flock like the salmon of Capistrano' (Dumb & Dumber anyone?) i can't help that when i see something bright or shiny i want to give it a shot. when i was offered some samples of the Mia Clip-n-Dipped Extensions i fist pumped and was eager to release my inner Jersey Shore. 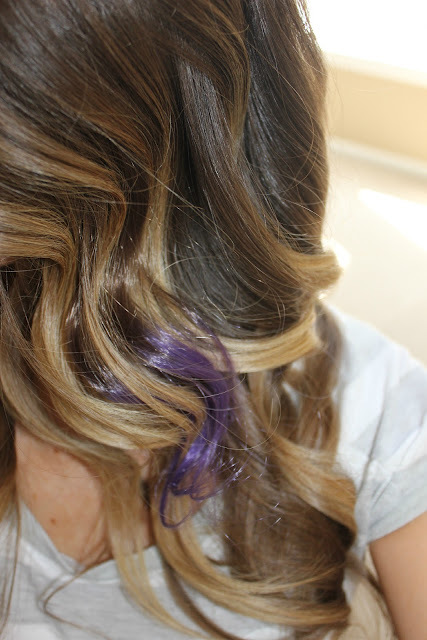 i tease, but the truth of the matter is that colored clipped-in extensions are being seen on starlets everywhere. 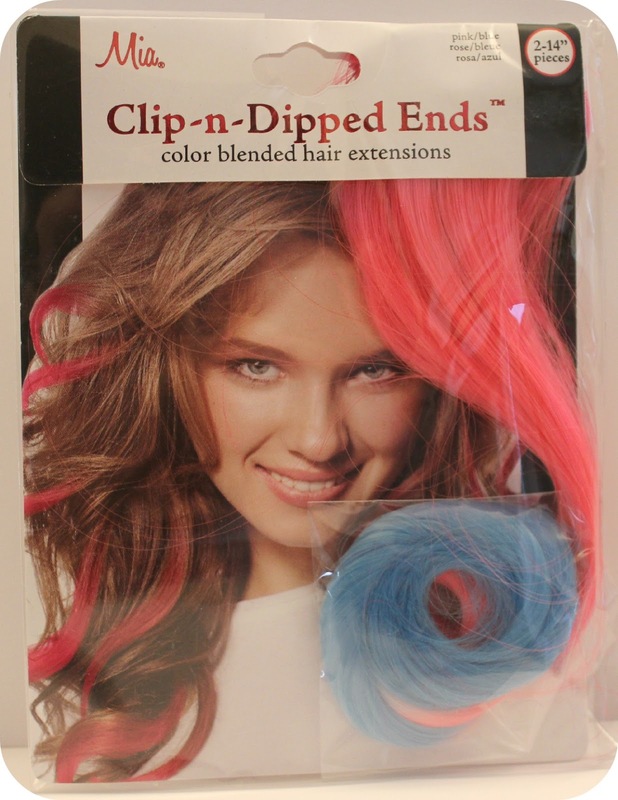 the replacement to the feather hair extension, the colored clipped-n-dipped extensions are the must-have for summertime hair accessorizing. not a bad accessory, right? there are many different color options to choose from, or just go rainbow bright if you're feeling brave. each pack provides two 14-inch extensions which is the perfect amount for a hint of color. 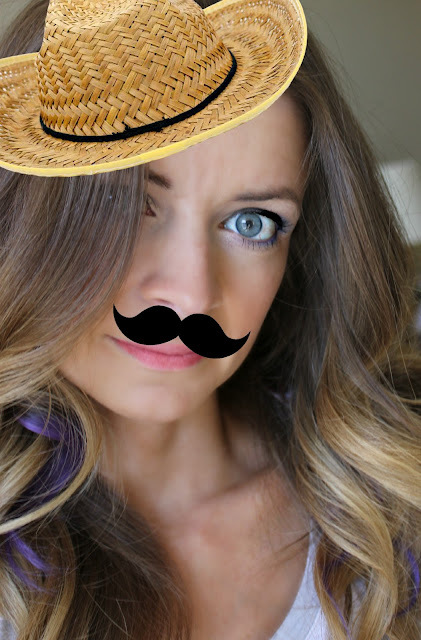 just a friendly reminder: please click here to vote in the Allure Beauty Blogger Awards. These are cute! 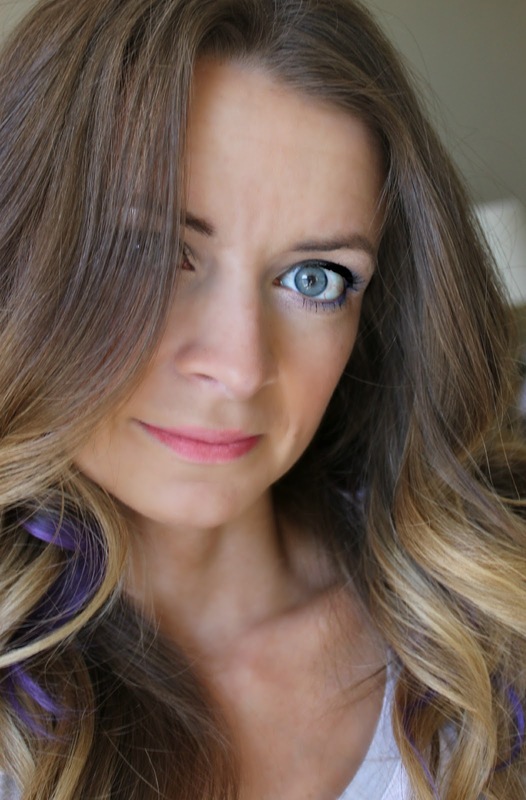 I sure would love to hear your thoughts on just regular hair-colored clip-in extensions. I've debated getting some and never have found the guts to do it. Very pretty. Way to add some fun in your do.